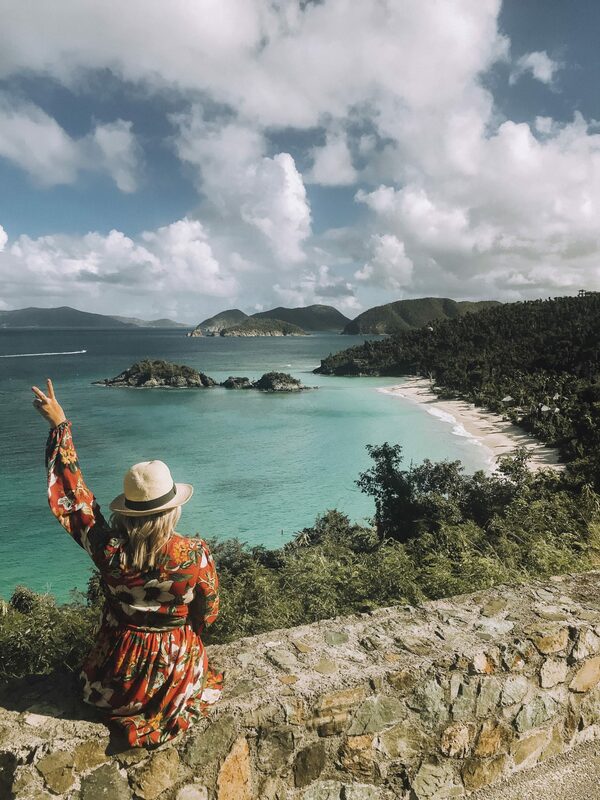 St. John is hands down my favorite place in the world. 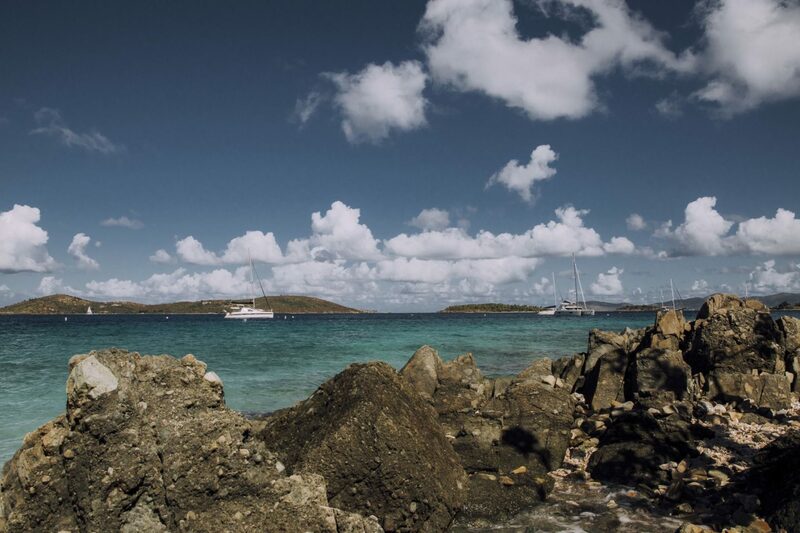 When I first visited the island back in 2013, I knew it was a place I would return to again and again. 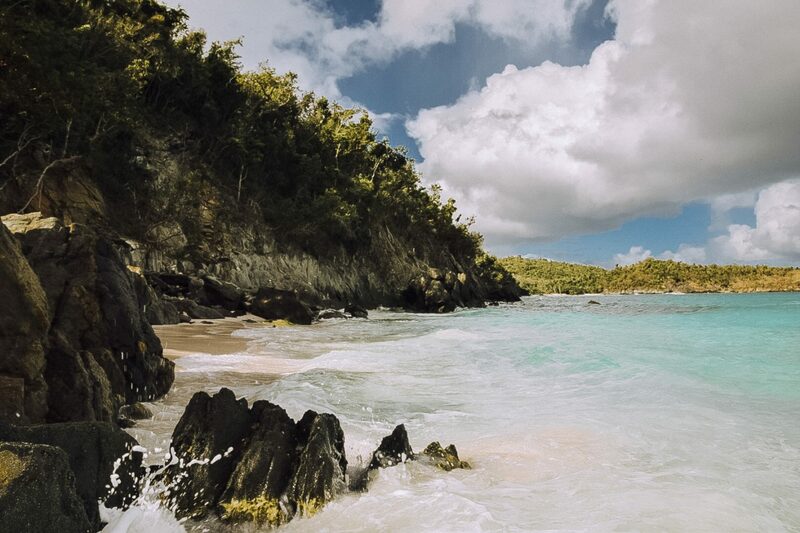 For me, St. John gives off the quintessential island vibe that a lot of other islands, in my opinion, don’t. 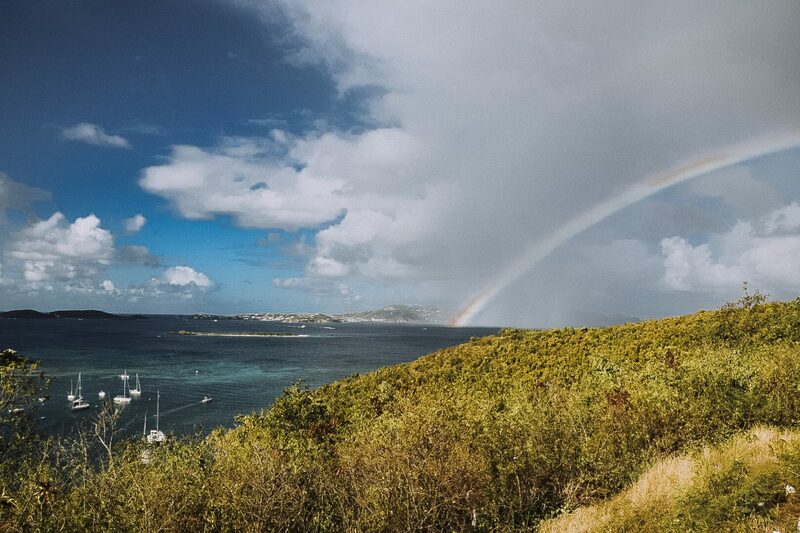 It’s authentic and charming and those are my favorite things about St. John. 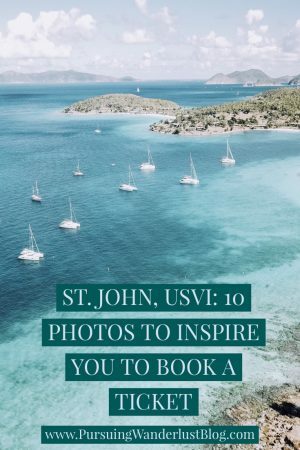 I have rounded up ten of my favorite photos from my recent trip to St. John in an effort to show you why you should go ahead and book your ticket. 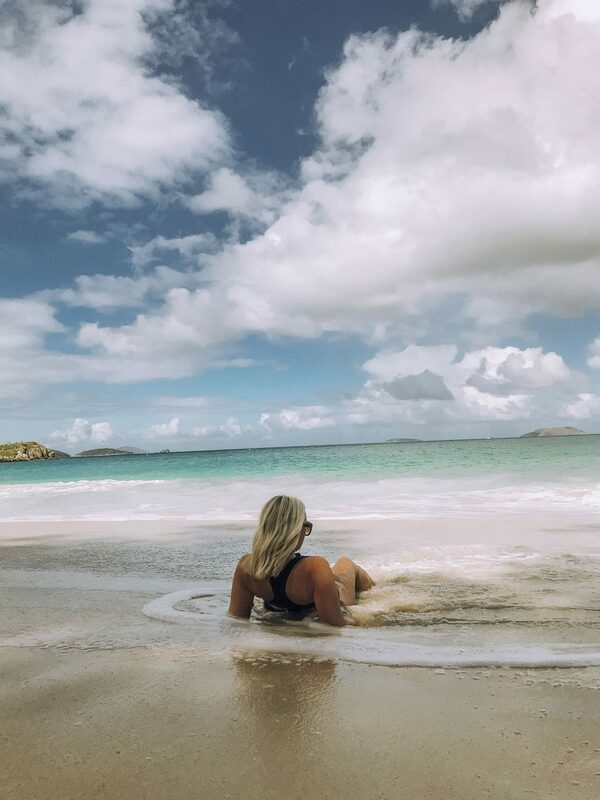 St. John has some of the most beautiful beaches I have ever been to. 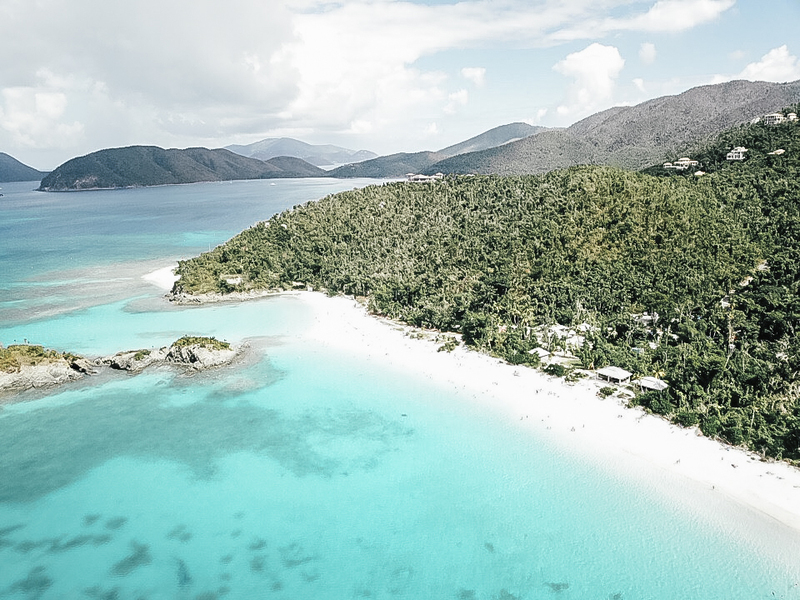 The water at Trunk Bay (pictured above) is some of the most turquoise water I have ever seen. 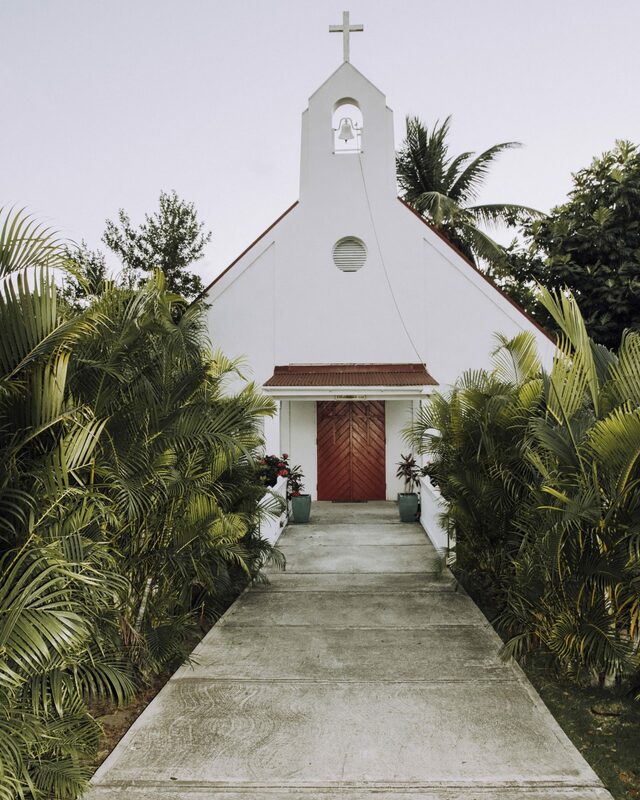 Even the churches in St. John are quintessentially beachy. 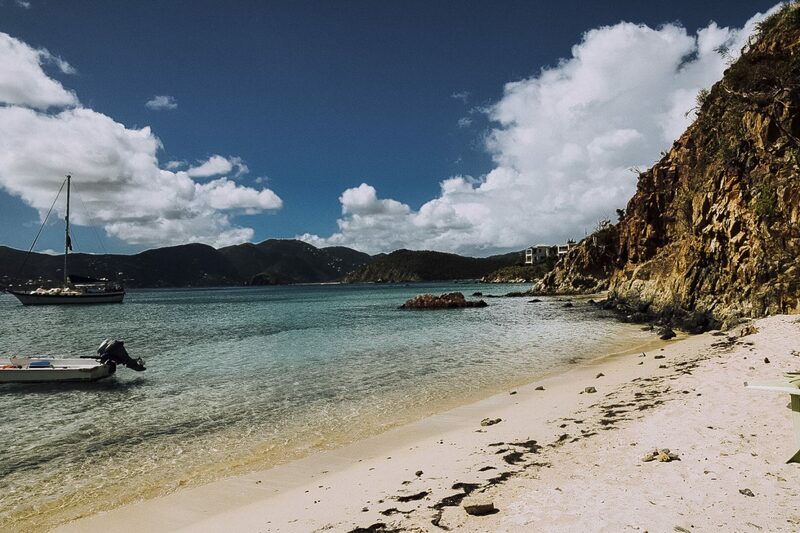 I mean, how could you not fall in love with this charming little island? 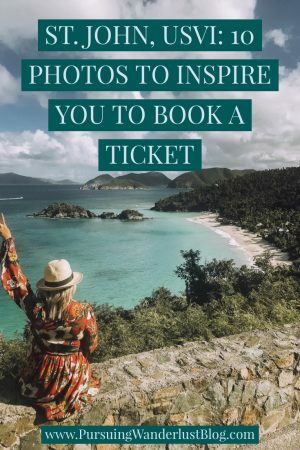 So, have you booked your ticket yet? 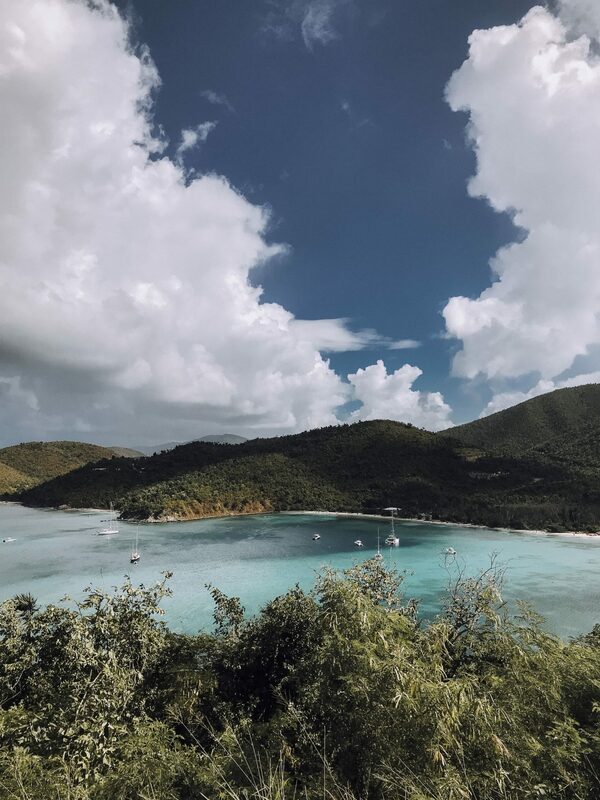 For those of you have already had the pleasure of visiting this wonderful little island, what’s your favorite thing about St. John? Adventurer. Explorer. Dreamer. Storyteller. Budding photographer. 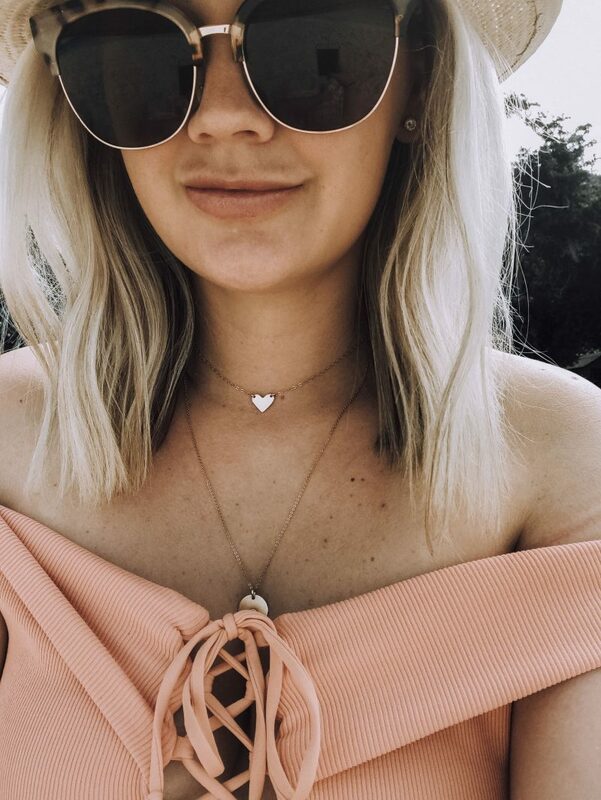 Amateur videographer. Just kidding, I’m terrible at videography. 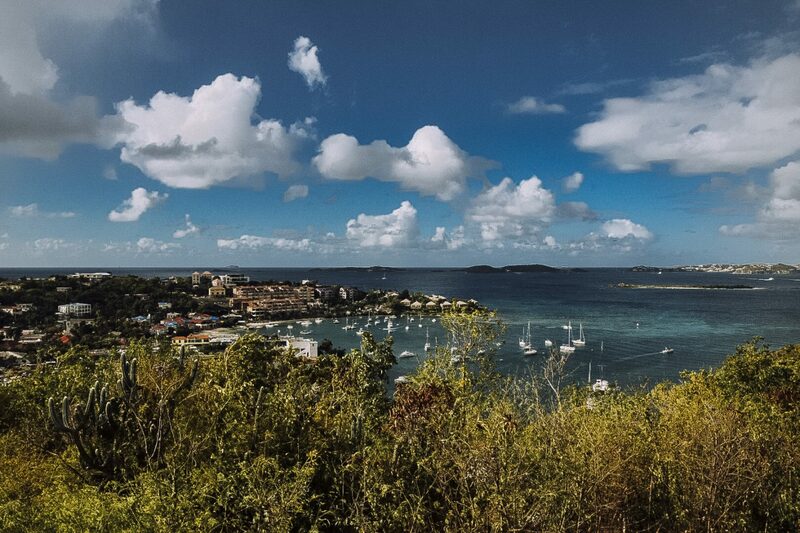 Come join me on my adventures around the globe and my attempt to pursue wanderlust.